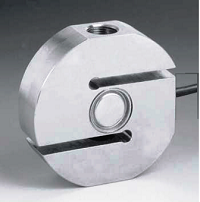 This is S type round shape Load Cell in SS 17-4 PH construction. It is available from 250Kgf. to 20000Kgf.capacity. It is very compact and easy to handle and install. This SS load cell is suitable for corrossive environmet. It can be availed in customized dimensions to suit specific application.